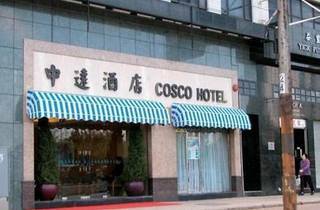 Cosco Hotel is located a 5-minute walk from HKU MTR Station (C2 exit) and a 35-minute drive from Hong Kong Airport. It offers modern accommodation with free internet. Rooms at The Cosco are air conditioned and equipped with a minibar, a hairdryer and ironing facilities. The bathroom comes with a shower. The Pacific Restaurant serves seafood dishes and specialises in Cantonese cuisine. In-room dining is available upon request. 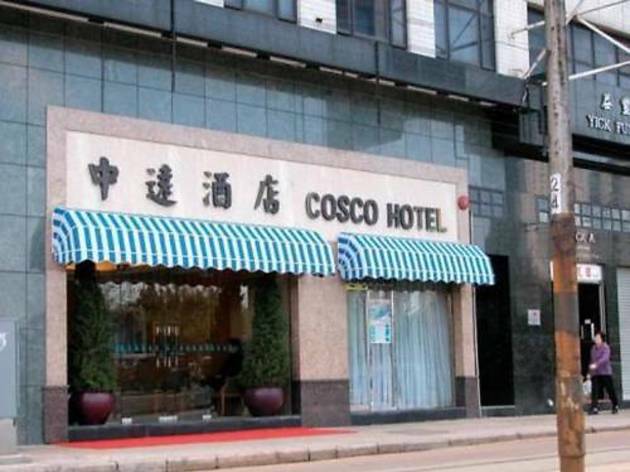 Cosco Hotel is located 2 km from the Soho area and the Man Mo Temple. The Peak is a 20-minute drive from the hotel.